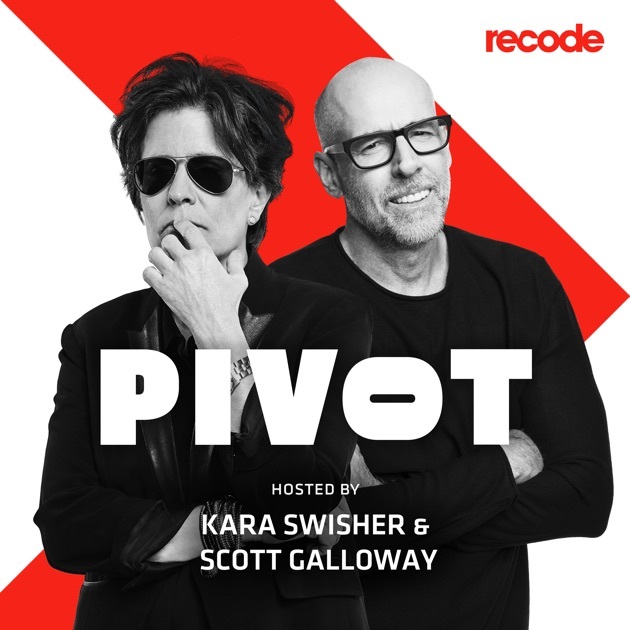 “It’s not a meritocracy, it’s a mirror-tocracy” Kara and Scott talk about the avalanche of recent Facebook news — including Zuckerberg’s new professed want for regulations. Will the rising tide of ride sharing Lyft all boats? Scott and Kara are skeptical of Lyft’s IPO. What exactly is the network effect of ride shares?